Tesla has built a substantial resource in the data its vehicles generate, all of which is automatically uploaded to the cloud. Tesla has more sensors out on the roads gathering data than its Detroit or Silicon Valley rivals. The company is expecting its vehicles to increase by two thirds to 650,000 in 2018. 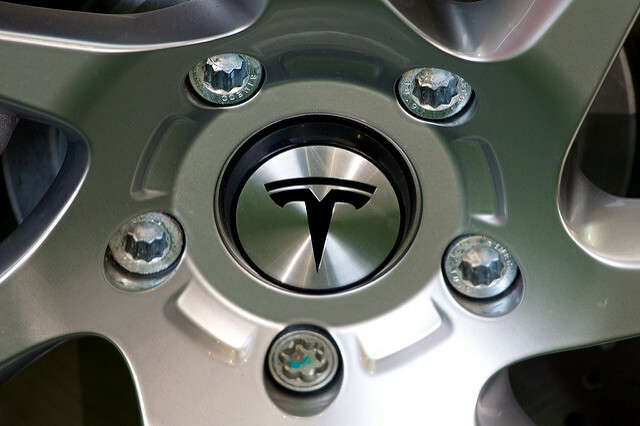 Tesla vehicles send data directly to the cloud. Machine learning educat(es) the fleet, while edge computing decides what action the car takes. Cars form networks with other Tesla vehicles to share local information. These networks interface with cars from other manufacturers as well as traffic cameras, road sensors or mobile phones. McKinsey estimates vehicle-gathered data will be worth $750 billion a year by 2030. This is definitely interesting if not exactly surprising. Musk after all has been outspoken in his views about AI. As well as revolutionizing almost every aspect of society, he has warned that it will cause widespread job losses and possibly even start World War Three. He is also a co-founder of OpenAI, a research organization dedicated to ensuring that AI is developed and deployed in a safe, manageable way so as to minimize any existential risk robots may one day pose to humanity. Tesla has been criticized by some for appearing over-eager to be first to bring autonomous cars onto the roads, in the light of what is being seen as the first fatal accident involving a car which was driving itself. right or wrong decisions. However, it is possible that the theoretically greater gains achievable by truely unsupervised learning may keep them on this track.